The 47th Naha Giant Tug-of-war Festival will be held Oct. 7. 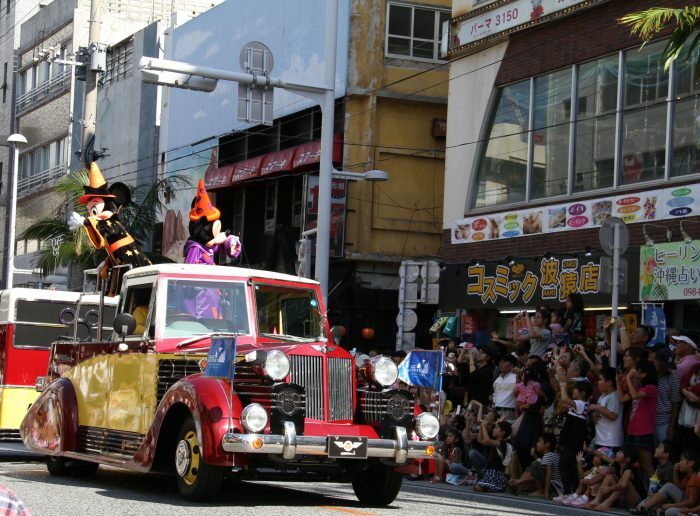 The Tokyo Disney Resort has announced that it will organize a special parade that will take place on Kokusai Street in Naha in addition to the traditional performing parade, and Mickey Mouse is taking part for the first time in two years. This is the 4th time overall that Disney’s marquee mouse appears in Okinawa.